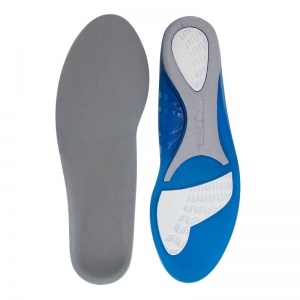 Arthritis can affect a number of joints in your body but developing arthritis in your feet can be especially debilitating as it can severely limit your movement and drastically reduce your quality of life. 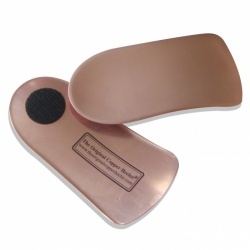 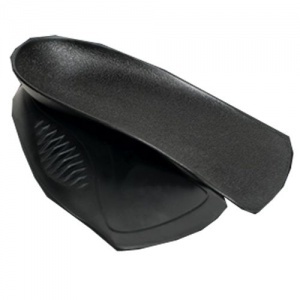 At Shoe insoles, we understand the problems that arthritis can have on your feet and we stock a large range of Insoles for Arthritis to combat these problems. 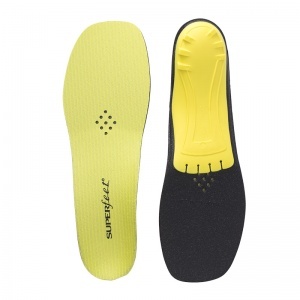 Our Insoles for Arthritis have been carefully selected to ensure that you are getting the best chance of alleviating your symptoms and preventing further damage. 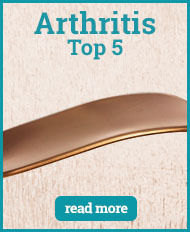 Arthritis is a name for a number of conditions that affect joints throughout your body including rheumatoid arthritis, osteoarthritis, lupus, gout, and ankylosing spondylitis. 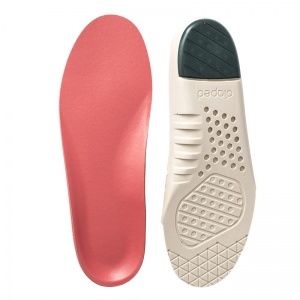 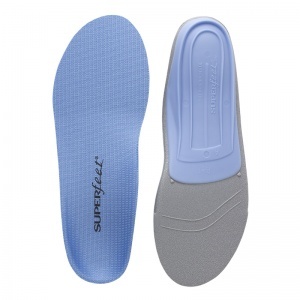 At Shoe Insoles, we stock a wide range of Insoles for Arthritis that are designed to potentially lessen the effects of arthritis, prevent the worsening of your condition and aid in recovery. 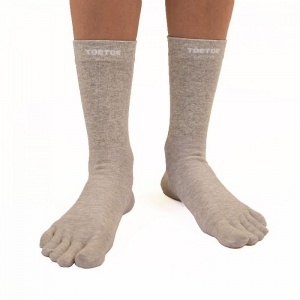 As each foot has almost 30 joints, it is imperative not to underestimate the threat that arthritis can have. 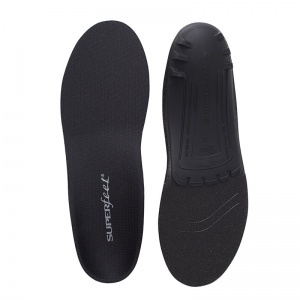 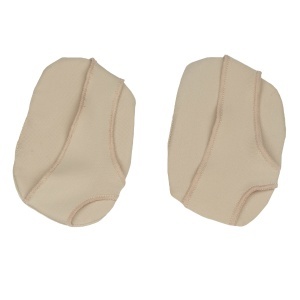 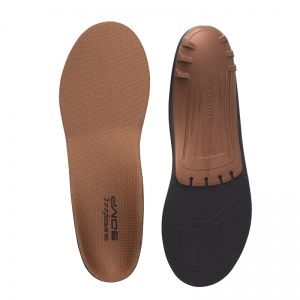 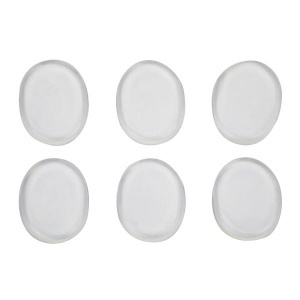 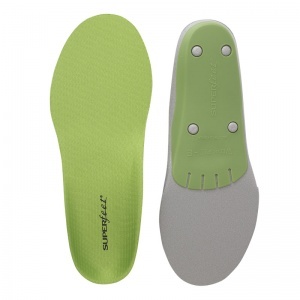 At Shoe Insoles, we take your afflictions very seriously and strive to offer insoles that are 100% suitable for your application — using the wrong insole could easily leave you in a worse condition than doing nothing. 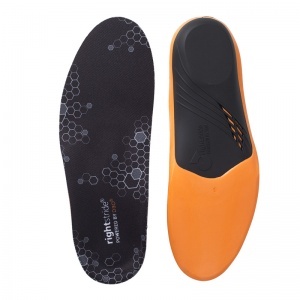 Our Insoles for Arthritis have been carefully selected by our insole experts in consultation with manufacturers to ensure that any insole you purchase from this section will be a boon to your health rather than a threat. 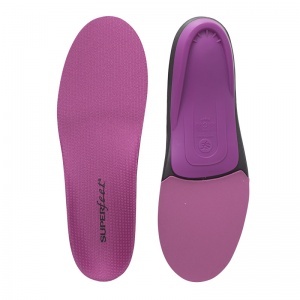 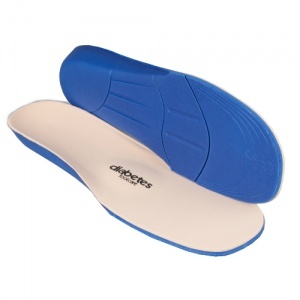 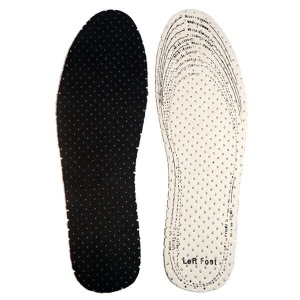 Our Insoles for Arthritis work by providing you with greater cushioning of the foot than regular shoes alone. 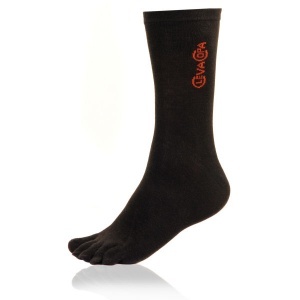 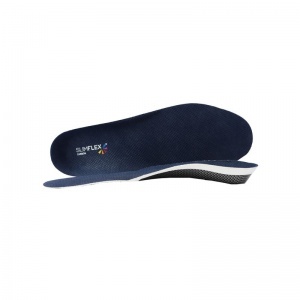 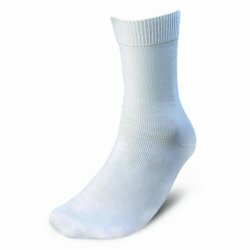 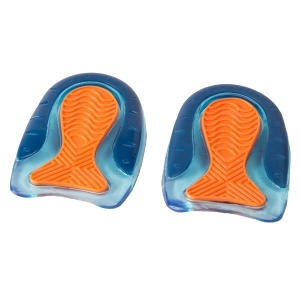 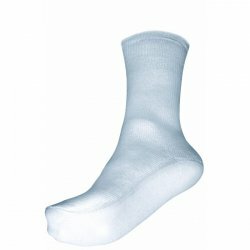 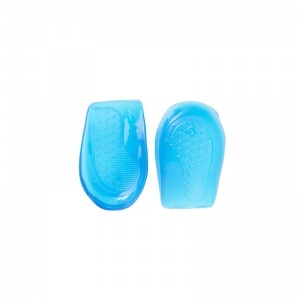 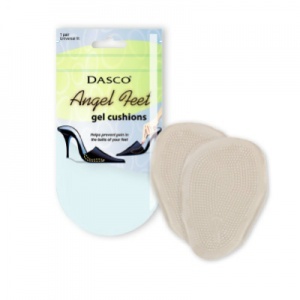 This additional cushioning helps to reduce the great amount of pressure and impact that your feet are subjected to on a daily basis and reduce the pain that arthritis can cause with even mild exercise. 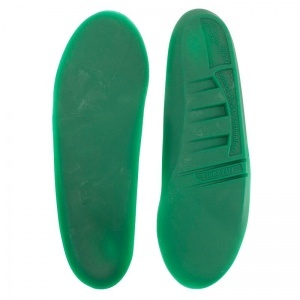 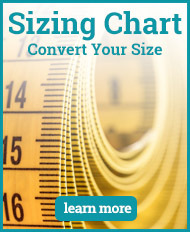 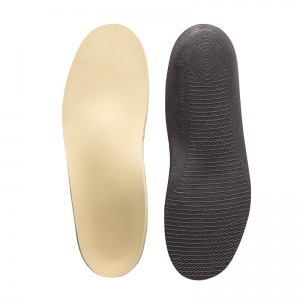 At Shoe Insoles, we want you to find the exact insoles that you need to be as comfortable as possible. 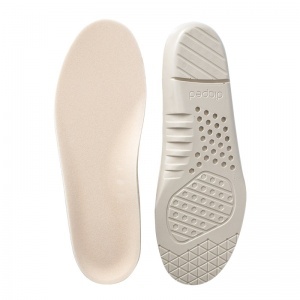 If you would like any more information or any advice about Insoles for Arthritis, please contact our customer care team on 020 7501 1102 or via the "Contact Us".